Every 28 hours in the United States, a man, woman, or child who identifies as black is murdered at the hands of a vigilante, security guard, or police officer. 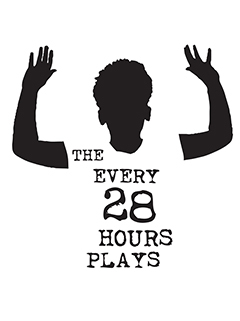 Born in Ferguson, MO, the EVERY 28 HOURS project consists of 80 one-minute plays inspired by the work and message of Black Lives Matter, written by 40-plus playwrights who are part of a national movement initiated by theatre companies across the country. As urgent as it is cathartic, EVERY 28 HOURS seeks to provide a space where rage and healing can exist in tandem, where truth to power isn’t just spoken, but performed. 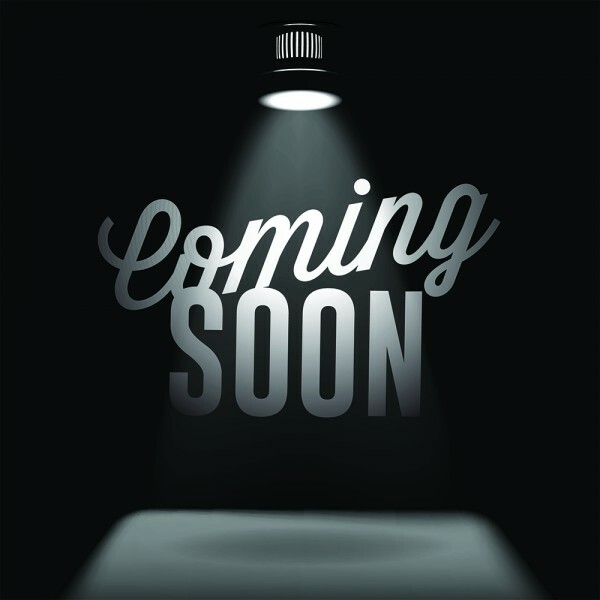 Free tickets will be made available at the MFA or the MFA website at 10 am on November 5th. You can also order tickets by phone (call 1-800-440-6975), but a $6 processing fee applies. Following the performances, share your experiences and reactions over refreshments and activities. Join in a community conversation led by Maanav Thakore, senior associate at the Interaction Institute for Social Change, and Phaedra Scott, artistic producer for The Every 28 Hours Plays. Contribute to the collection of The Every 28 Hours Plays by writing your own one-minute play, with guidance from Company One Theatre’s playwright-in-residence, Kirsten Greenidge, and The Theater Offensive’s youth program manager, Sidney Monroe. Use magnetic poetry to create poems, stories, or to arrange your thoughts. Use our participatory visual art wall to reflect on what you’ve seen or heard. Small or large, detailed or abstract—anything goes.